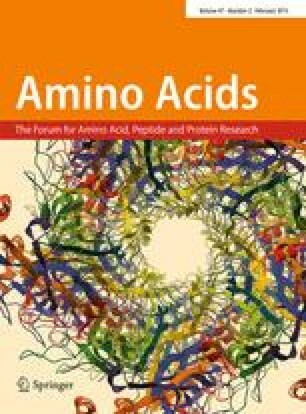 The authors review ten essential amino acids with regard to their metabolic, physiologic and therapeutic effects throughout the human body. Physical properties of these biologically active compounds are discussed as a foundation for their diverse roles in special nitrogen containing products, neurotransmitters, and as alternative energy sources. Both normal and abnormal amino acid metabolism are considered in the areas of digestion, elimination of metabolic products, metabolic intermediates, and defects in these systems. Recent developments in therapeutic applications are further examined for clinical utility and as an economical alternative to traditional clinical treatment modalities.